Election Tracker LIVE Updates: Karnataka chief minister and JDS leader HD Kumaraswamy got emotional again during a rally and begged people not to fall for Narendra Modi's "colourful" words. He claimed a military officer had told him two years ago that PM would "build a story" around elections to get votes. "I'm pleading with you don't believe PM's colorful words. Why should we have enmity with neighbouring countries? Two years, ago a military officer told me that PM will build a story before election to get votes. They don't ask for votes on development work," he said. Congress's in-charge for east UP, Priyanka Gandhi, slammed the BJP over 'hugplomacy', and said that PM Modi can hug world leaders and eat biryani in Pakistani, but cannot serve people of Varanasi. "He has roamed all around the world. He has hugged premiers of Japan and China, also had biryani in Pakistan, but have you ever seen him hugging a poor in Varanasi?" she asked while campaigning for Congress candidate Dolly Sharma in Ghaziabad. 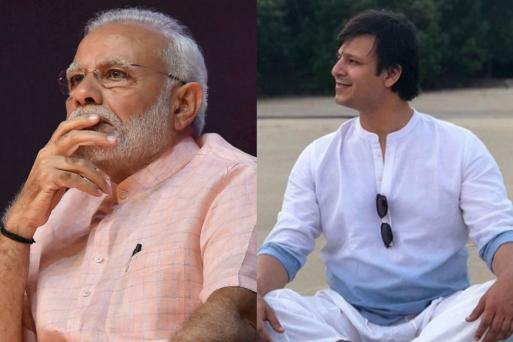 Congress Leader Slams Vivek Oberoi | Actor-turned-politician and Congress leader Nagma Morarji today slammed actor Vivek Oberoi for being listed in BJP star campaigner list. "Vivek Oberoi on a debate said he's not part of the #BJP officially and now we see him on their star - campaigner list. How double faced can they be. If any1 still believes his movie is not part a part of the BJP propaganda. May God bless you," she said. EC Transfers New Officers to Bengal | The Election Commission writes to Chief Secretary West Bengal regarding transfer/posting of few officers in the state in view of the poll preparedness. Rajesh Kumar - ADG, Pollution Control Board - has been posted as CP, Kolkata. Natarajan Ramesh Babu - ADG & IGP, Operations - posted as CP, Bidhan Nagar, news agency ANI reported. EC Warns Yogi Adityanath | The Election Commission said UP CM Yogi Adityanath's response defending his comments were not satisfactory. He has been warned against such future usage. The residents of Krizra in Hyderabad city are questioning the ruling party's motive in the absence of a basic life resource. 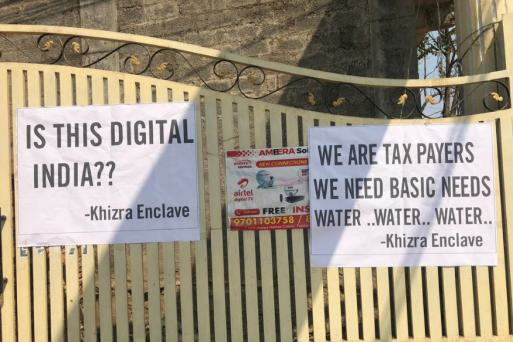 They ask: is it Digital India without water? Hundreds including political leaders gathered to pay their last respects as the mortal remains were handed over to family members. While Chief Minister Sarbananda Sonowal was busy campaigning in the district today, Congress candidate for Jorhat Lok Sabha seat, Sushanta Borgohain visited the martyr's residence and paid tributes, CNN News18 reported. Out of the 18 candidates who were contesting in West Bengal's Coochbehar and Alipurduar Lok Sabha constituencies, where polling will be held in the first phase on April 11, six have declared criminal cases against them, PTI reported. Sushma Swaraj Attacks Opposition on Balakot | At an election meeting in Hyderabad, Union Minister Shushma Swaraj referred to the air strikes on terror camps in Pakistan's Balakot following the Pulwama attack and said opposition parties who do not have faith in Prime Minister Narendra Modi were taking his Pakistani counterparts statements for granted, PTI reported. Opposition parties in the country were taking exception to the BJP claiming credit for the air strikes on Jaish-e-Mohammed (JeM) in February, she said. The Election Commission has cautioned political parties against any poll propaganda regarding defence forces. With BJP spreading canard about Naveen Patnaik's health that he will die, and then without a second rung of BJD leadership, a split of BJD can be engineered, Odisha CM Naveen Patnaik has released a video of him exercising. The star campaigner list also includes former MP Chief Minister Shivraj Singh Chouhan and former Rajasthan CM Vasundhara Raje Scindia. "I have never seen such an EC in the 40 years of my political life. The EC should work without any bias," said Chandrababu Naidu. 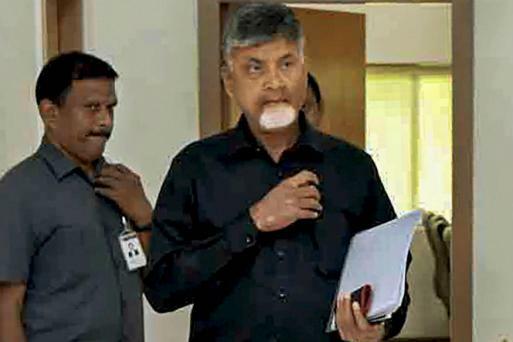 I am Ready to Fight: Chandrababu Naidu | Andhra Pradesh chief minister N Chandrababu Naidu today said that EC transferred the chief secretary Anil Chandra Punetha and state intelligence director general and the superintendents of police of Kadapa and Srikakulam respectively was done without any reason. "They might as well arrest me. They have been harassing me. I am ready to fight," he said. The Election Commission has expressed "displeasure" over remarks made by NITI Aayog vice-chairman Rajiv Kumar on the Congress party's NYAY scheme, PTI reported. "The money for NYAY will come from the people who have dominated the banking system," said Congress president Rahul Gandhi. The ideals of LK Advani and Atal Bihari Vajpayee no longer had value in the saffron party, said Chandrababu Naidu an erstwhile ally of the BJP. Rashtriya Loktantrik Party leader Hanuman Beniwal has claimed that his party will influence voters in favour of his alliance partner BJP in nearly 18 seats in Rajasthan, PTI reported. The BJP and the RLP announced an alliance on Thursday under which Beniwal will contest the Lok Sabha elections on Nagaur seat as RLP candidate. Prime Minister Narendra Modi will address an election rally in Balod district of Chhattisgarh on Saturday. L. V. Subramanyam, IAS 1983 has been appointed as new Chief Secretary of Andhra Pradesh by ECI transferring present Chief Secretary to a non-election Post. 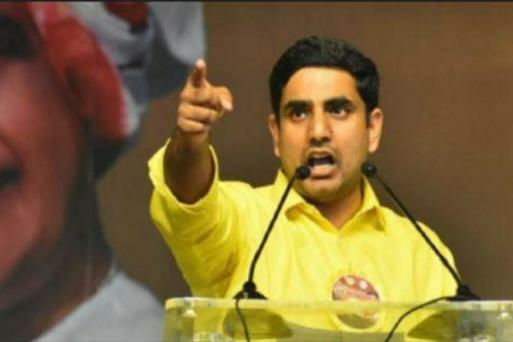 Nara Lokesh said that despite best efforts from Modi and Telangana Chief Minister K Chandrasekar Rao, YSR Congress president Jagan Mohan Reddy would not be able to defeat the Chandrababu Naidu-led TDP in Andhra Pradesh. 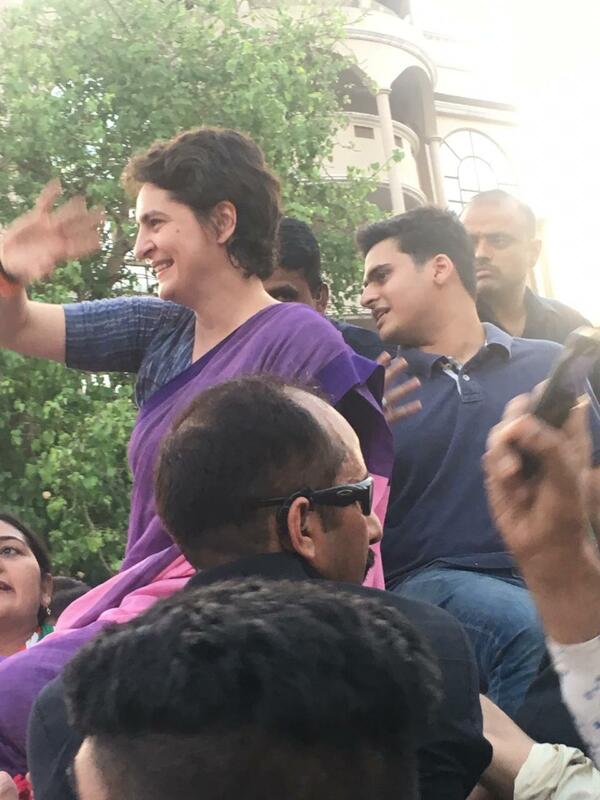 AICC general secretary for UP east Priyanka Gandhi Vadra's son Rehan spotted in today’s Ghaziabad roadshow. Congress Govt in Manipur Indulged in Corruption: Amit Shah | BJP president Amit Shah at a public meeting in Manipur today attacked the Congress by alleging that the Ibobi Singh's Congress government ruled the state for a long time and indulged in corruption. "Ibobi Singh govt sold land, forest, water, medicines of Manipur & even Loktak lake. In the current govt, however, Manipur is on the path to becoming a model state," Amit Shah said. 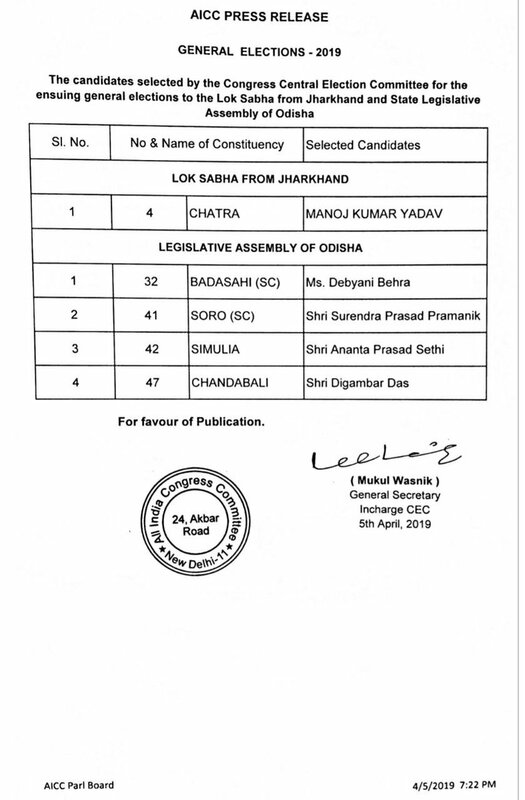 Congress Central Election Committee announces candidates for ensuing elections to the Lok Sabha from Jharkhand and Legislative Assembly of Odisha. PM Modi Could You Show Us How to Hold a Rifle? : Rahul Gandhi | Congress chief Rahul Gandhi today at a public meeting in Wardha accused Prime Minister Narendra Modi of hogging credit for the Balakot air strike. The Congress president dared him to hold a rifle "for just five minutes" or travel alone in a bus in Jammu and Kashmir. "The prime minister says he did it. You (PM Modi) did it? Could you please show (us) how to hold a rifle? Hold a rifle, the way our CRPF men do, for just five minutes. Or travel in a bus alone in Jammu and Kashmir. Show us. You did the air strike? What did you do? The Air Force carried out the bombing," Gandhi said. BJP MP Hema Malini from Mathura reacts on Rahul Gandhi's 'aaloo ki factory' remark. 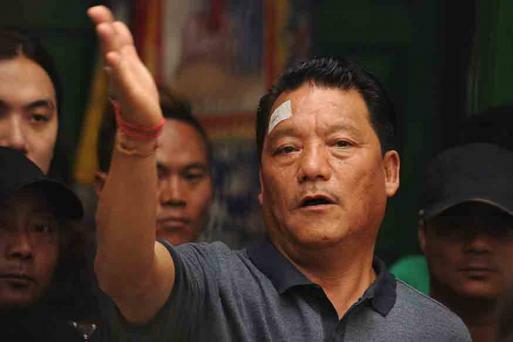 The news of Bimal Gurung's possible return, after hiding for nearly two years, to Darjeeling spread like wildfire on Thursday. Yeddyurappa Claims 22 Seats for BJP in Karnataka | Karnataka BJP chief B S Yeddyurappa Friday exuded confidence that his party will win 22 of the state's 28 Lok Sabha seats, and claimed the "differences" between ruling Congress and JD(S) would reach its peak after the results and may lead to the fall of the government. "If we win 22 seats, infighting between them (the Congress and the JDS) will increase. What stand the disgruntled Congress legislators take will determine the change in the government. We can only wait and watch. There is no question of any operation (lotus)," he added. BJP Does Not Ask for Votes on Development Work: Kumaraswamy | Karnataka chief minister HD Kumaraswamy at a public meeting today said "I am pleading with you don't believe PM's colorful words. Why should we have enmity with neighbouring countries? Two years ago a military officer told me the Prime Minister will build a story before the election to get votes. They don't ask for votes on development work. Former IAS officer Shah Faesal today extended support to Awami Ittehad Party (AIP) chief Abdul Rasheed Sheikh for election to the Baramulla Lok Sabha seat in Jammu and Kashmir, PTI reported. "In the given circumstances, Sheikh seems to be the best choice among candidates for Baramula PC. My vote is for him," Faesal tweeted. The document shows that for the near future, the two prominent caste-based parties are convinced about political alienation of the upper castes. File photo of External Affairs Minister Sushma Swaraj. Continuing his attack on Congress, BJP chief Amit Shah questioned former PM Manmohan Singh's contribution to his Assam seat. Calling Singh "mauni (silent) baba", Shah said, "He went to the Rajya Sabha via Assam. Why doesn't he give an account of Congress's 10 years of governance here." Congress president Rahul Gandhi launched a scathing attack on PM Modi at Chandrapur rally for "disrespecting his guru" LK Advani. "Advani was forced out of BJP. Which student treats a guru like this? Where is the Hindu philosophy in this treatment?" he asked. After it came to light that Christian Michel had named senior Congress leader "Ahmed Patel" in VVIP chopper deal case, Prime Minister Narendra Modi raked up the issue at his Dehradun rally. "We know now who was involved in the helicopter scam," he said. Michel, the alleged middleman arrested in the AgustaWestland case, is understood to have identified the initials "AP" as Ahmed Patel in a chargesheet filed by the Enforcement Directorate (ED) before a court in Delhi. 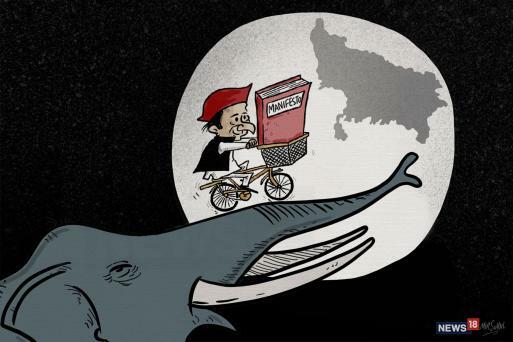 The Samajwadi Party today released its manifesto for the upcoming general elections, with party supremo Akhilesh Yadav saying the move was now towards ‘Mahaparivartan’. Yadav promised to release figures of caste census, while blaming the government for hiding figures of unemployment and farmer suicide. Congress chief Rahul Gandhi today said money for the Congress’s proposed NYAY scheme would come from the pockets of crony capitalists who had the support of the current government. Gandhi, during an interaction with students in Pune, also called demonetisation a “disastrous” idea, saying it not only hit the economy but also rendered many jobless. Tejashwi Yadav today defended his father and former Bihar chief minister Lalu Prasad who stirred a controversy with his claim that Nitish Kumar made several attempts to return to the alliance after walking away to join hands with the BJP. Tejashwi said, “I say this with full responsibility, Nitish Kumar made many attempts to get back and ally with us, he tried many different approaches, that also within 6 months of returning to NDA.” JD(U) leader Prashant Kishor lashed out at Prasad, saying his claims were “poor attempts to stay relevant”. With less than a week left for the first phase of Lok Sabha elections, campaigning is on in full swing across the country. While Prime Minister Narendra Modi will be addressing election rallies in Amroha, Saharanpur and Dehradun, Congress chief Rahul Gandhi is in Maharashtra today. He will address election rallies in Chandrapur and Wardha. Rahul Gandhi’s visit to Maharashtra comes a day after he filed his nomination from Wayanad, his second seat, in Kerala. His move to pick Wayanad is being hailed as a safe bet by political experts. Rahul Gandhi is also contesting the Amethi seat against BJP’s Smriti Irani. On Thursday, Irani hit out at the Congress chief, saying his decision to contest from Wayanad was an ‘insult’ to Amethi. Meanwhile, Congress general secretary Priyanka Gandhi will be in Ghaziabad today to campaign for Dolly Sharma. BJP chief Amit Shah is in Arunachal Pradesh and will proceed to Manipur and Assam. His visit comes just days after PM Modi visited the region and lashed out at the Congress for its ‘manifesto of lies’. In a virtual face-off, TMC chief and West Bengal chief minister Mamata Banerjee will also be addressing rallies in northeast. On an action-packed Friday, the Election Commission will also take a final call on the release of PM Modi’s biopic, which many opposition leaders have termed a poll code violation. The release of the ‘PM Narendra Modi’ biopic has been delayed as it awaits the clearance from the Central Board of Film Certification. The biopic was earlier scheduled for an April 5 release, ahead of the Lok Sabha elections.